You can order copies at www.crosstrainingpublishing.com. You will find videos by Coach Ron Brown for each of the 12 studies on this website. You can review a sample 2-page (30 minutes) lesson HERE and the 4-page (45 minute) lesson HERE. Each book comes with both lessons so you can choose which one fits your group best. 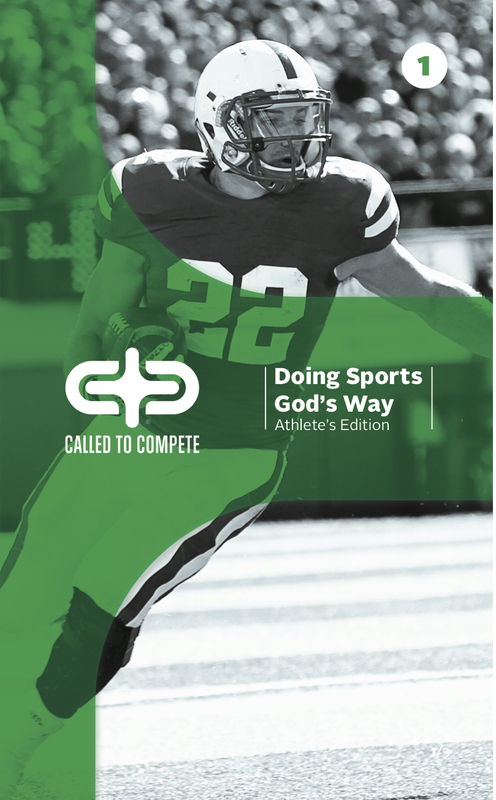 Coach Ron Brown challenges coaches to join this Bible Study HERE. You can CLICK on any cover to order. 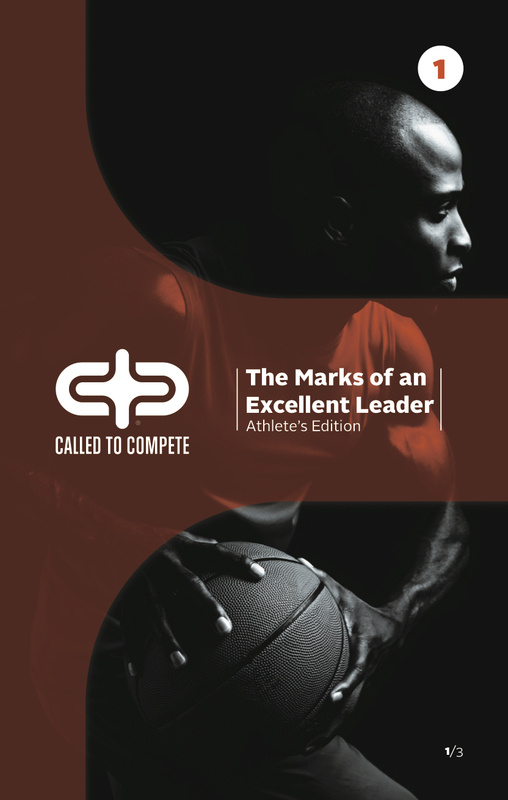 The Marks of an Excellent Leader (ATHLETE EDITION) Book 1 can be ordered here. Each book includes 12 lessons along with free video downloads that support the study. The Marks of an Excellent Leader (ATHLETE EDITION) Book 2 can be ordered here. Each book includes 12 lessons along with free video downloads that support the study. 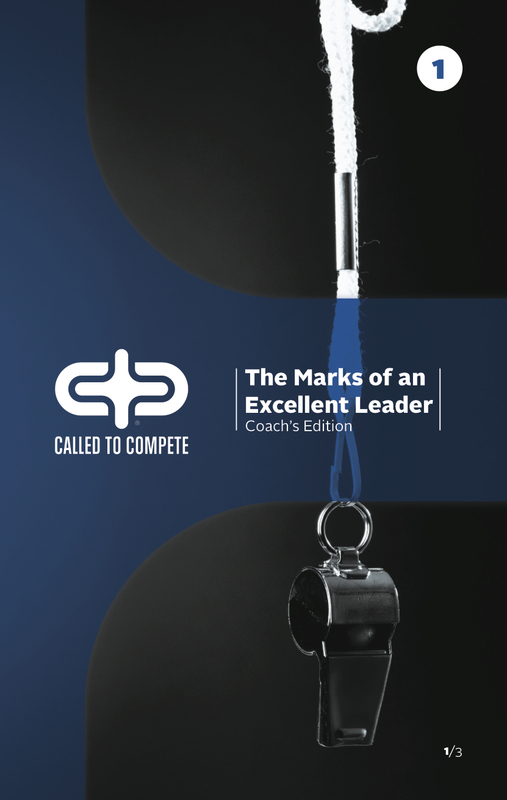 The Marks of an Excellent Leader (COACH EDITION) Book 1 can be ordered here. Each book includes 12 lessons along with free video downloads that support the study. The Marks of an Excellent Leader (COACH EDITION) Book 2 can be ordered here. Each book includes 12 lessons along with free video downloads that support the study. Each book includes 7 lessons along with free video downloads that support the study.